David is our Clinic Director and lead therapist. He specializes in Manual Therapy and Movement Science, with a focus on orthopedics. David also addresses sports-specific injuries and performance improvement. He graduated from Pacific University of Oregon in 2011 with a Doctorate of Physical Therapy. David moved to Maui after graduation and ran the Physical Rehabilitation Center in Wailuku until he opened up his own practice in 2013. He enjoys playing ultimate frisbee, golf, tennis, and going to the beach with his wife and two daughters. Amy is the Director of Pediatric Services and our lead pediatric therapist. She specializes in working with children with a wide range of disabilities and developmental delays, and has experience in Early Intervention, school, and outpatient settings. She graduated from Pacific University of Oregon in 2011 with a Doctorate of Physical Therapy. Amy has been living on Maui since June 2011 and enjoys hiking, spending time with her family, and paddling with her outrigger canoe club. Ryan is our most versatile Physical Therapist, with experience in orthopedics, post-surgical rehabilitation, pediatrics, and sport-specific injuries. 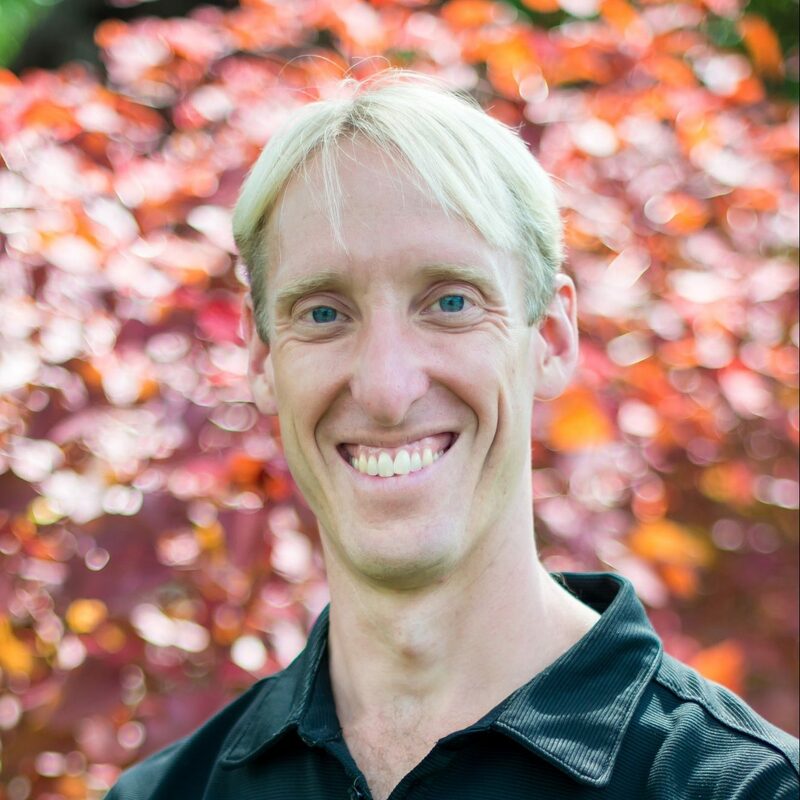 He has also trained in Fascial Stretching, Functional Movement Screens, and is a certified Bike PT. Ryan graduated from the University of Central Arkansas in 2011 with a Doctorate of Physical Therapy, and has enjoyed surfing, cycling, climbing, paddling, and hiking on Maui since April 2016. Danae is our Women’s Health Specialist, and she leads our Peri-Partum Program. She also earned her Neurological Clinical Specialist certification in 2015, and spinal cord injuries, vestibular dysfunction, and Parkinson’s treatment are among her interests. Danae graduated from the University of Indianapolis in 2011 with her Doctorate of Physical Therapy and moved to Hawaii in 2012. She enjoys exploring Maui with her family. Laura is our Pediatric Occupational Therapist. 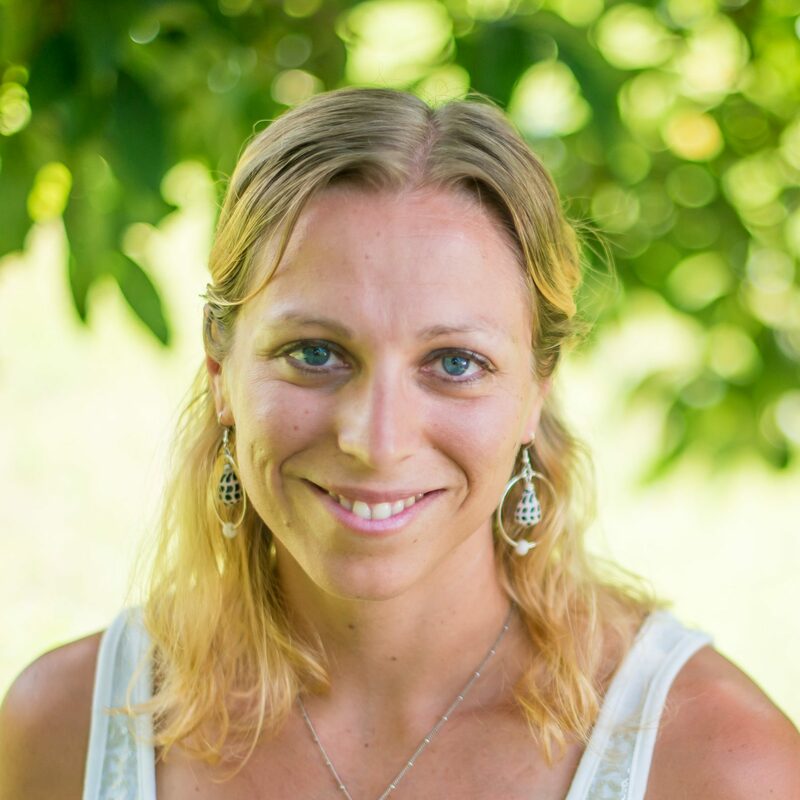 She graduated from Pacific University of Oregon in 2008 with a Masters degree in Occupational Therapy, and has been in Hawaii since 2009. Laura has experience working with children in clinic, home, and community settings, and helped to establish an interdisciplinary clinic in Nicaragua. Laura enjoys yoga, dance, and spending time outdoors with her family.